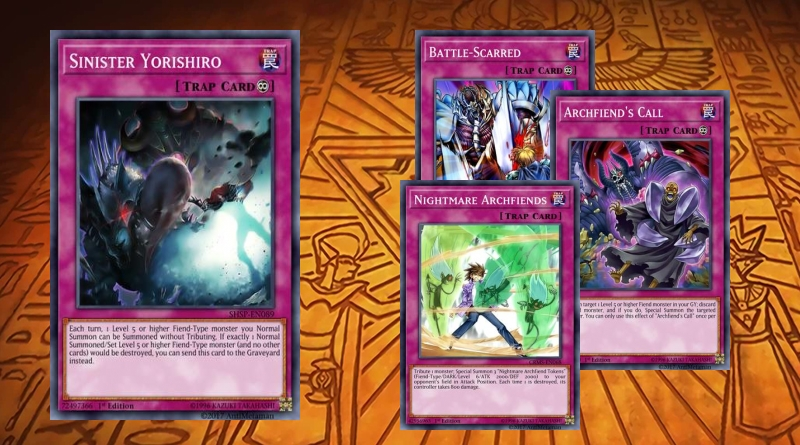 Based off getting strong monsters out consistently and punishing players once the Red Dragon Archfiend gets out. 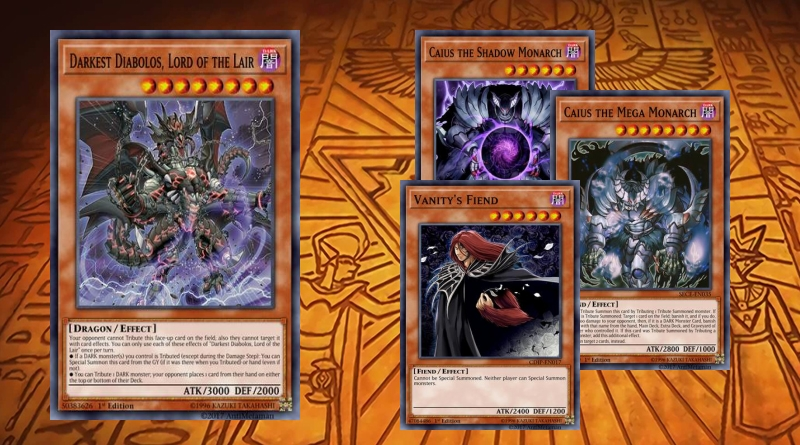 This is an experiment deck. 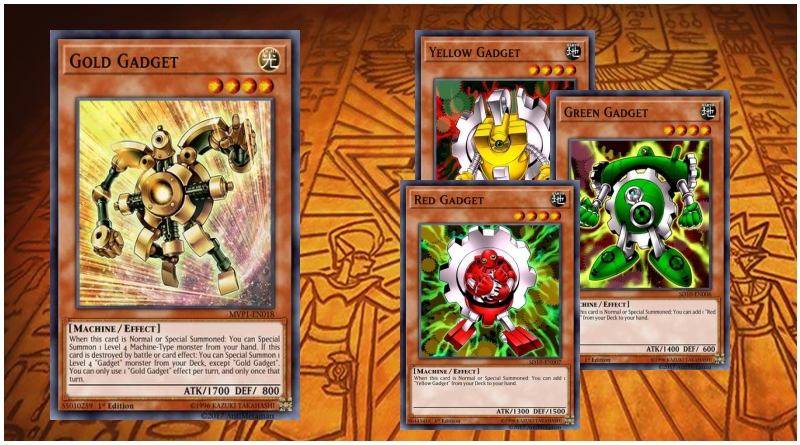 First attempt at learning about the Geargia deck. Focuses on summoning low-level monsters in able to cause much damage in swarming also. 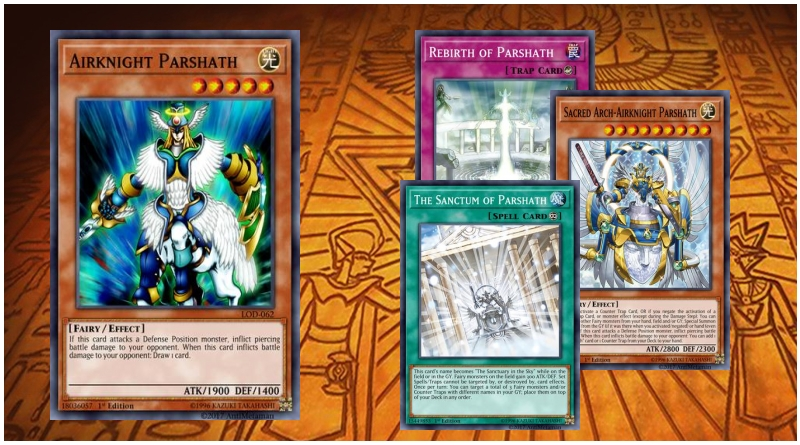 Mostly made up of the Parshath archetype with recycling Counter Traps and rewarding you for stopping Counter Traps. Very light deck and hits fast. 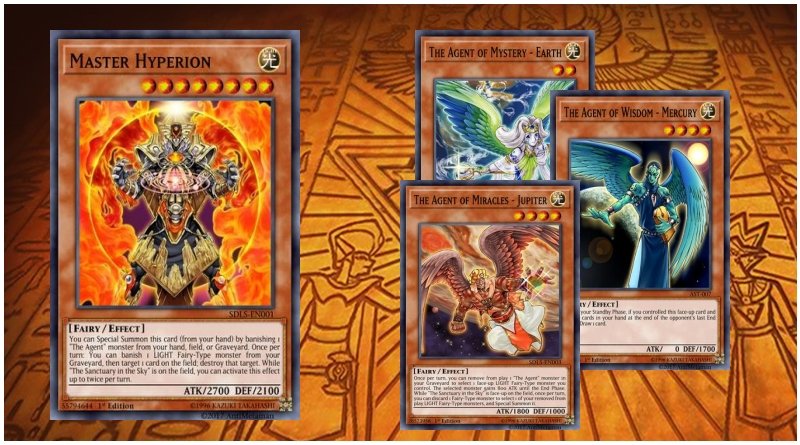 This is a LIGHT Fairy deck comprised of The Agents archetype. 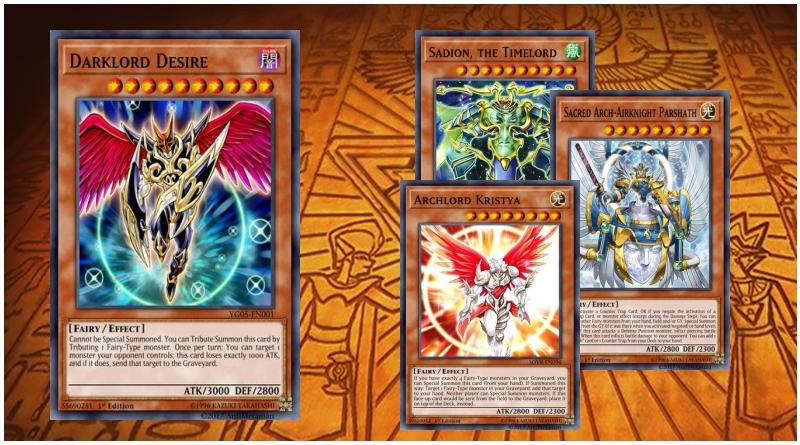 It involves quick summoning and decent Counter Traps to keep the flow going. A mixup of the Lost Sanctuary and Wave of Light starter decks; with archetypes of The Agents and Parshath. 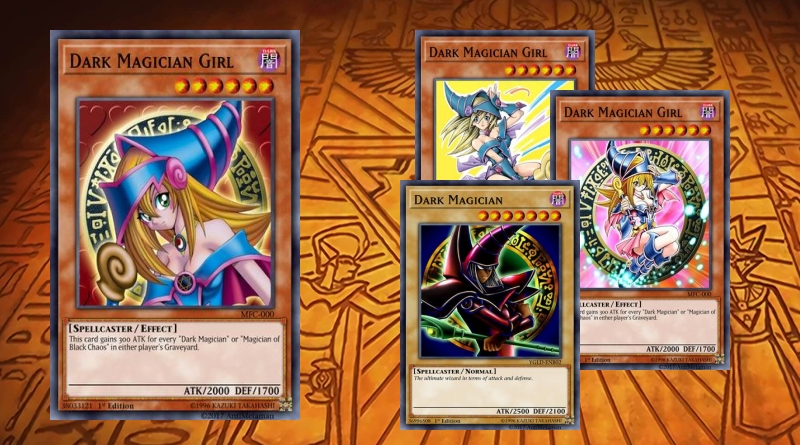 This is an all LIGHT Fairy deck that revolves around removing monsters from play but also getting them back.